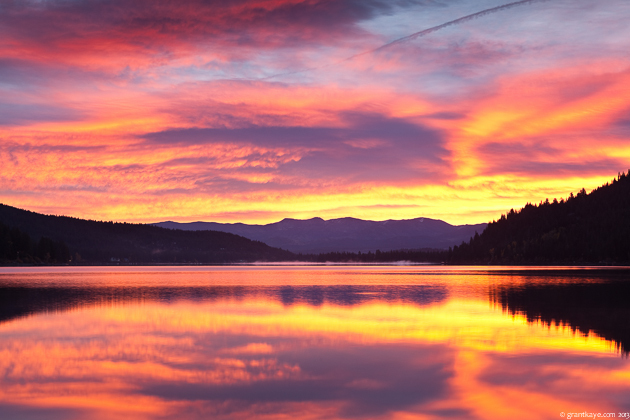 I am pleased to offer several night photography workshops this summer in Truckee's beautiful Martis Valley. More dates and classes will be announced through the summer - stay tuned to my newsletter (sign up here). Each workshop includes a minimum of two hours of shooting time, and at least an hour of post-processing the following day in my gallery/studio in Downtown Truckee. The rate for this workshops is $275 per person. Maximum class size for these workshops is 4 students. - Strategies for star dots versus star trails and proper Milky way exposure. You will need a DSLR, tripod, and cable release to take one of these classes. If you elect to come to the post-processing workshop, you'll get much more out of it if you bring your own laptop with Lightroom / Photoshop installed. Demo versions are available via a trial version of Creative Cloud at Adobe's website. If you want to learn more, contact me through this blog or give me a call at 530-386-6492.